It is still thought that the recent activity is only caused by over-pressurized fluids in the upper conduit, and doesn't involve new magma, but comparing with the past episodes of explosive activity in May and September this year, it is almost likely that new, potentially strong and very dangerous explosions (in particular if you climb the volcano) could follow in the near future with no or little warning. The ash plume reached more than 2 km height and a small pyroclastic flow might have accompanied a partial eruption column collapse. It is yet unclear whether the eruption, the third of its kind in 2015 so far, involved fresh magma or was simply caused by over-pressurized hydrothermal fluids under a solid plug in the upper conduit. 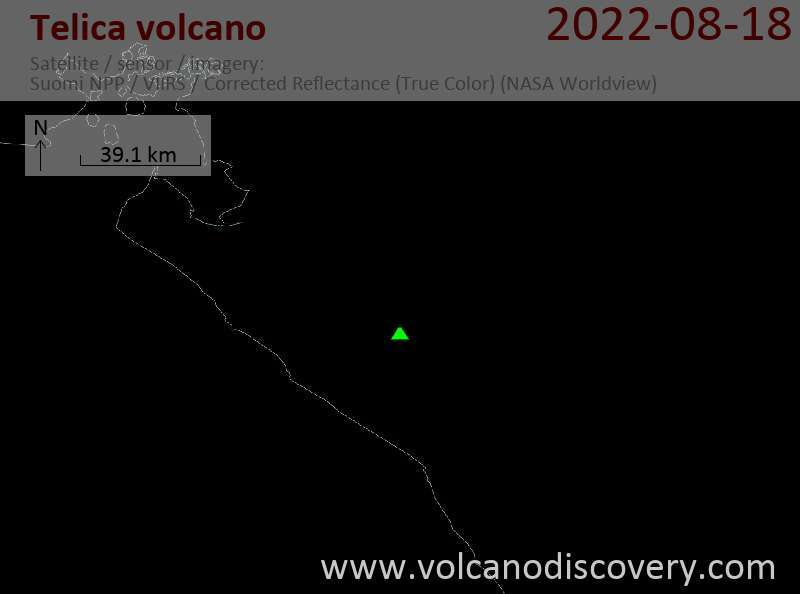 According to Nicaraguan press, the activity is still phreatic and does not involve new magma, but it could be building up to a magmatic eruption. The first explosions started on Tuesday 23 Aug from around 08:00 local time and produced ash plumes that rose to approx. 500 m height. Ash fell in up to 30 km distance west of the volcano in the department of Chinandega. Another similar phase of activity occurred yesterday starting at 13:43. Several new explosions occurred during the past days, some of which showered the volcano's summit cone with incandescent material.